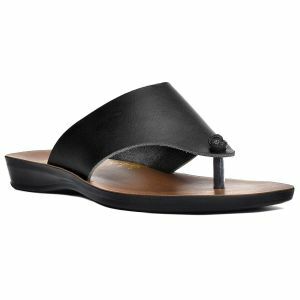 We have a large variety of feminine ladies sandals that appear delicate for a girly touch but, are extremely sturdy and robust. 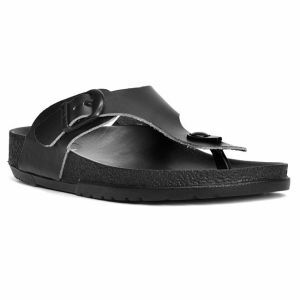 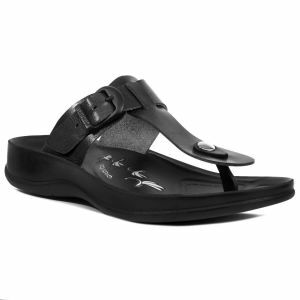 The material used in the Aerosoft womens sandals is durable and soft. 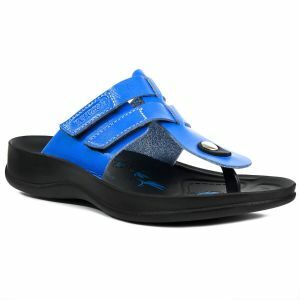 The insoles are designed specially to provide foot comfort and help with a bad posture. 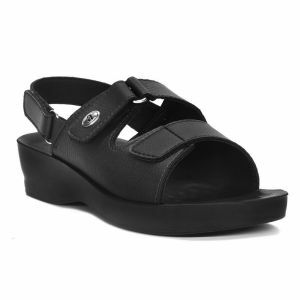 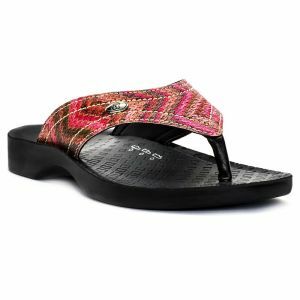 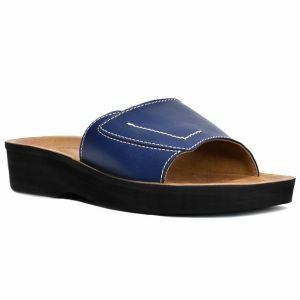 If you are looking for womens sandals that go well with your style and help you with foot pain, you have landed at the right place. 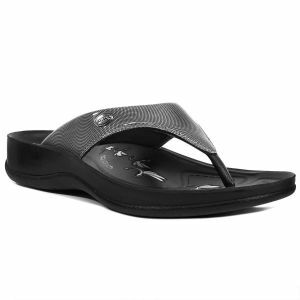 The vast variety of designs are available in different feminine colors that will suit your outfits. 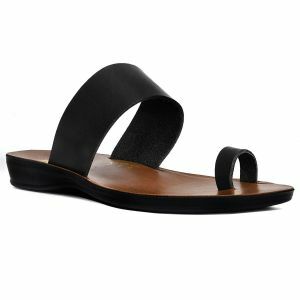 It includes strappy sandals, pumps, leather sandals for women, open toe sandals, slides and many different types of footwear for every day and every occasion. 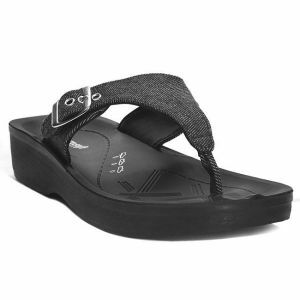 You can easily find your size, as the size range is extensive, so buy your favorite now!